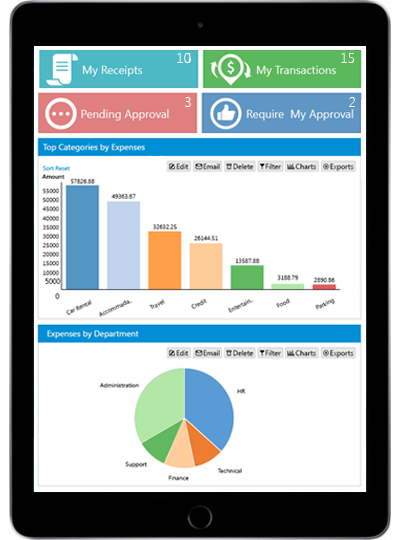 Create custom reports and real-time analytical reports with accurate data by employee spend, department, and expense category. Users can add comments and approvers can add notes to an expense report, if enabled by your company. Any changes made to an expense report (even at the line item level) will be tracked which includes the user and date for future reference.